With CES only days away, the rumormill is working overtime thanks to companies like LG. 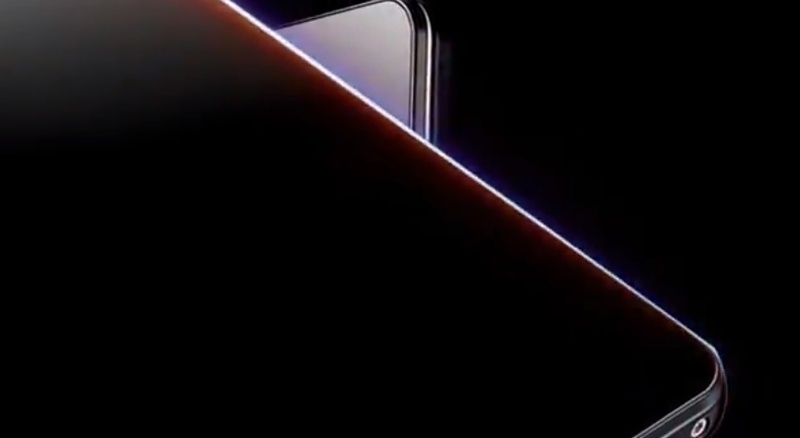 We just posted a story about the company possibly unveiling the 5.5″ Optimus G2 at the event, but this new teaser video may help back that in some form. At the 18-second mark, if you can last that long with the 90s French discotheque track playing in the background, you’ll see a device that resembles either a tablet or a smartphone. You can see the bottom screws peaking through, a design highlight that graced both the original Optimus G and the Nexus 4. Beyond this quick shot, though, you can’t see much else. It could be the phone-tablet hybrid that has been talked about a variety of times over the last few days, or we could just be imagining things.